Animal Shape Metal Fans: Fun Gifts for Animal Lovers! 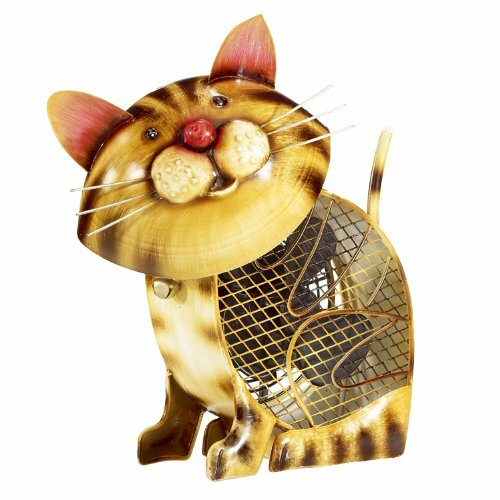 Fun Animal Shaped Decorative Metal Fans: Best Gift Ideas for Animal Lovers! Have you ever seen one of these deco fans? They are cute and fun animal shape metal fans! 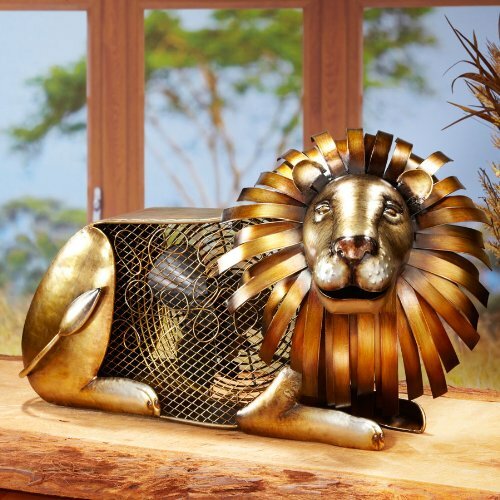 Just like this gorgeous lion shaped table fan you see on this picture! They have them in almost all kinds of animals you can imagine! I decided to make this page today keeping in mind all the animal lovers out there! I am one of them too! I love everything ‘animal themed’! These gorgeous animal metal fans are on the top of my list of cool gifts for animal lovers! 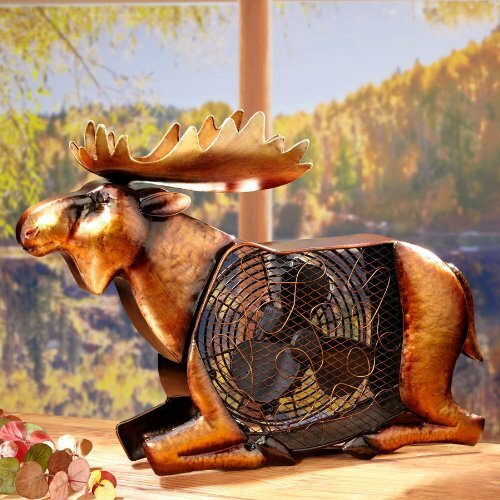 Deco Breeze Decorative Figurine Fan: Moose! Have you ever seen a moose metal fan before? How awesome is that for a moose lover gift idea folks? These are actually working fans, with two speeds! They are fairly large too and perfect to have anywhere you might want to keep cool! 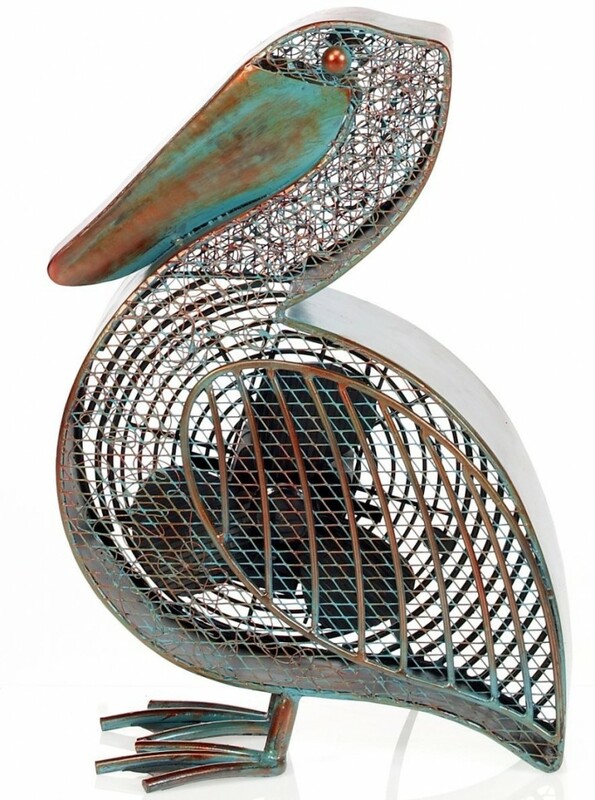 How cool is this pelican shape deco fan? How’s that for a pelican lover in the family? These are so cute and stylish that I would have one different animal fan in each room! The Most Fun Gift Ideas for Animal Lovers! 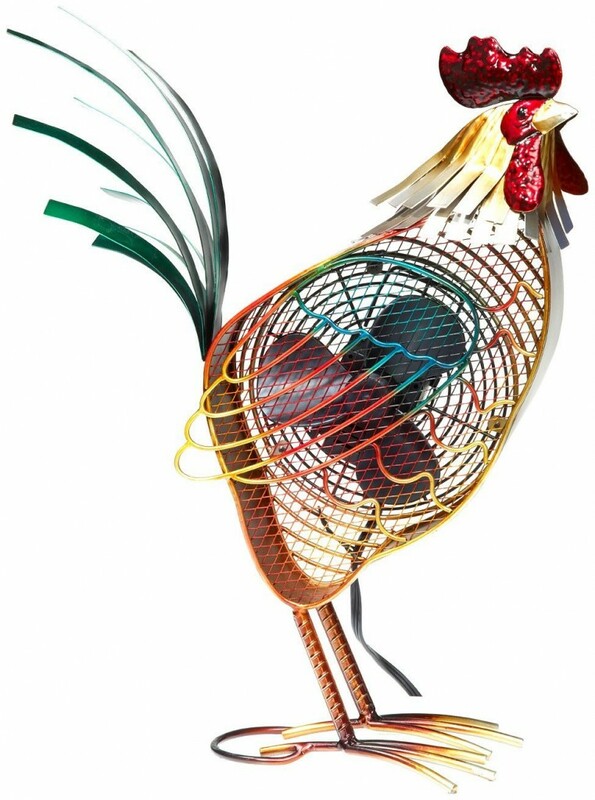 How cool and unique is this fun rooster shaped figurine fan? Can you think of a better way to stay cool than that? Who is the rooster lover getting this from you? 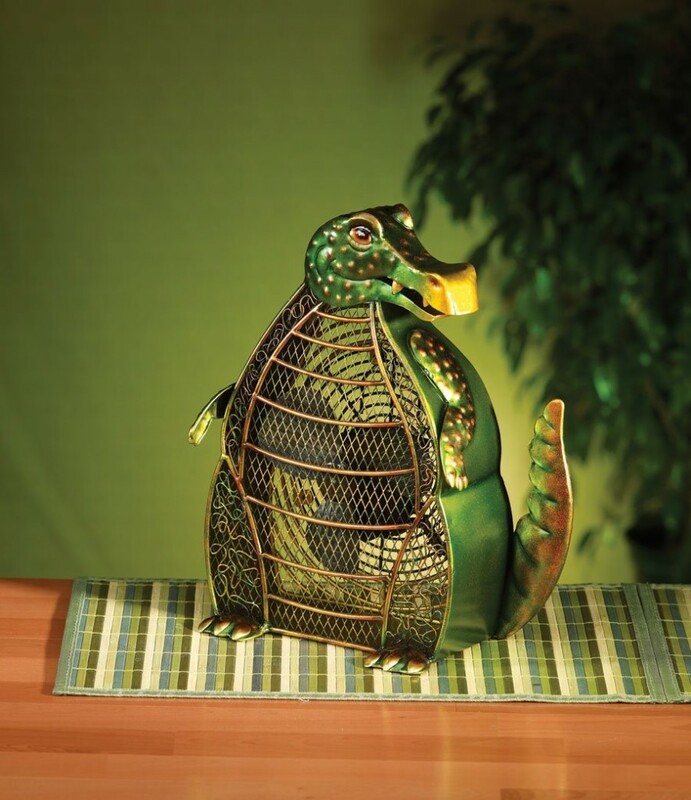 Amazing Alligator Shape Metal Fan! It’s the first time I see this cool alligator shape metal fan for sale! 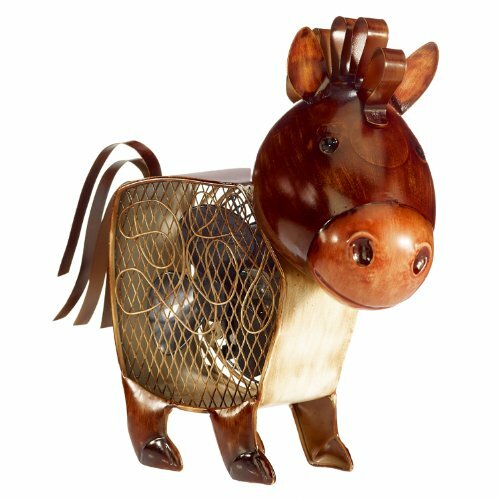 How cute and very unique is this country horse decorative fan? Great gift idea for any horse lover! 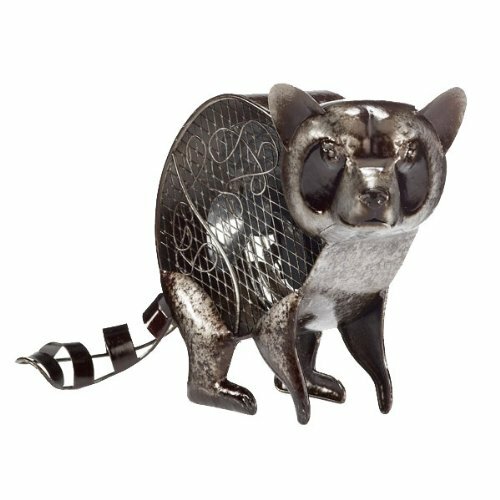 Very Unique Raccoon Shape Decorative Fan! The Most Amazing Animal Shaped Metal Fans for Sale! It is also the first time I see this gorgeous raccoon shaped metal fan for sale! If you know of any raccoon lovers in the family, this is their perfect gift! Gorgeous African Elephant Table Fan! Cool Gift Idea for Elephant Lovers! Got any elephant lovers in your family? Then I think you just found the perfect gift idea for them! 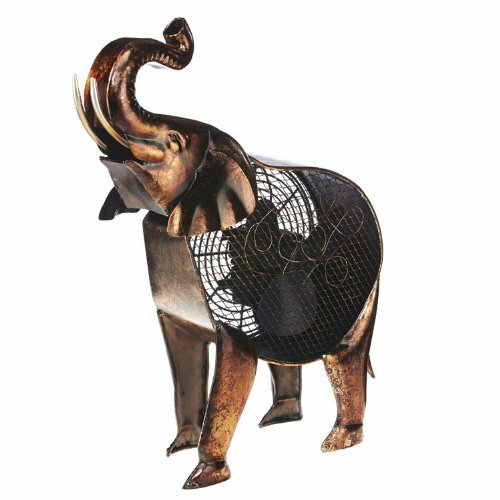 A cool African elephant table fan! How about a Black Bear Figurine Fan? Are you having fun with these cute animal shaped deco fans yet? 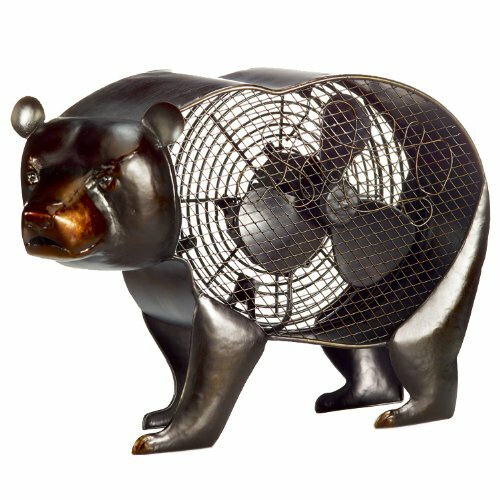 How about this cute black bear figurine fan? I am as thrilled as you! Who is the lucky animal lover getting this today? Cute Country Cat Metal Fan for Sale! Fun Gift Idea for a Cat Lover! I am a cute country cat metal table fan! Perfect gift idea for all the cat lovers out there! Look what I found now fellow animal lovers! 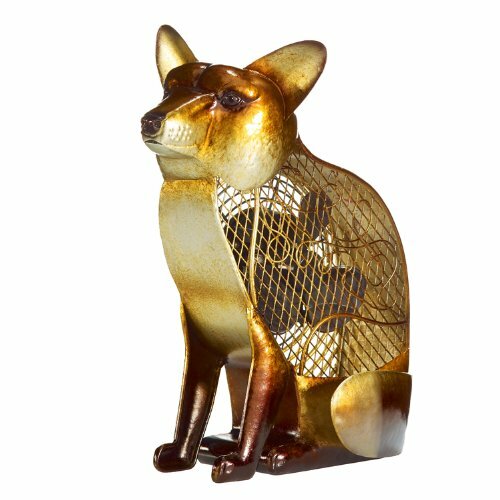 A fun fox shaped metal table fan for sale! Great fox lover gift idea, without a doubt! Fun Gift for a Dog Lover! Everybody knows at least one dog lover in the family! 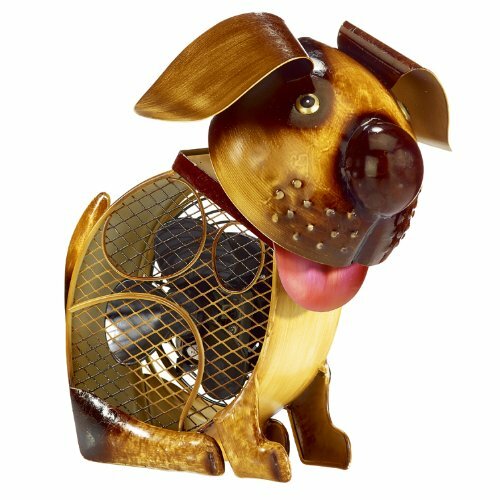 If you need to find a gift for him or her, then I suggest this cute country dog shaped deco fan! He is more than happy to be going home with you today! One of the cutest gifts for animal lovers! 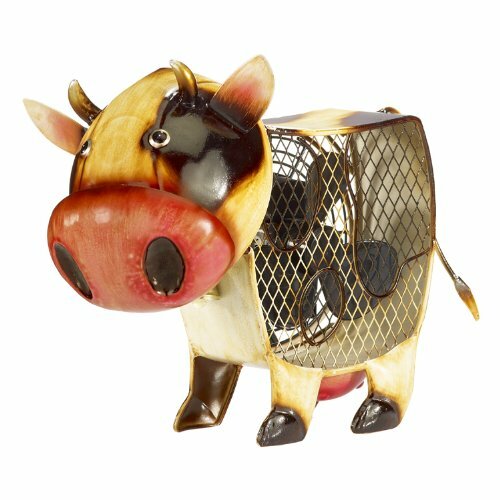 What a Cute Country Cow Fun Table Fan! Are you looking for a fun gift idea for a farmer in the family? How about this cute country cow metal fan? 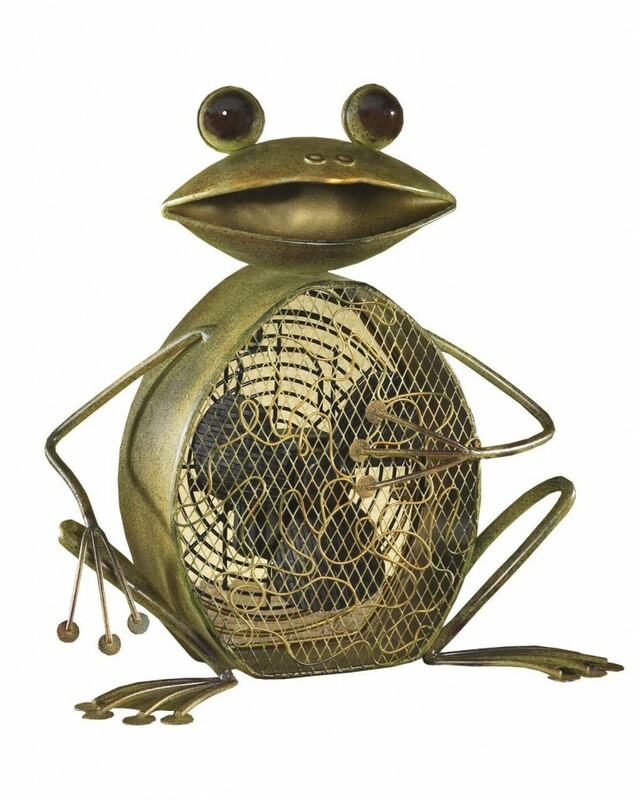 Cute Metal Frog Shaped Table Fan! What a fun gift idea for a frog lover! A cute metal frog fan! It is so cool and so unique! I love the green finish! Beautiful Resting Horse Shaped Table Fan! One of the best gifts for animal lovers in my opinion are horse gifts! Horses are among the most beautiful animals on Earth! 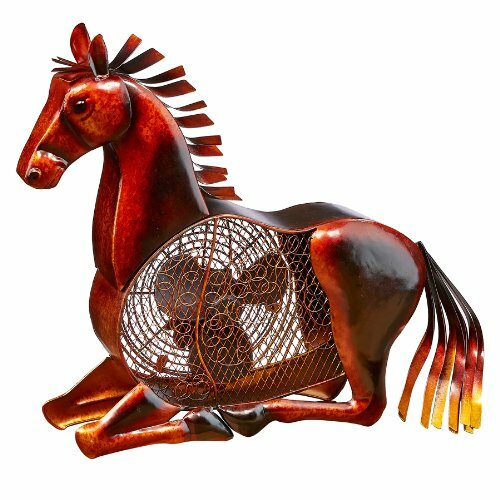 How gorgeous is this resting horse figurine table fan for sale? He is fairly large as well, at 18-inches tall by 19-inches wide! Large Colorful Parrot Figurine Fan for Sale! 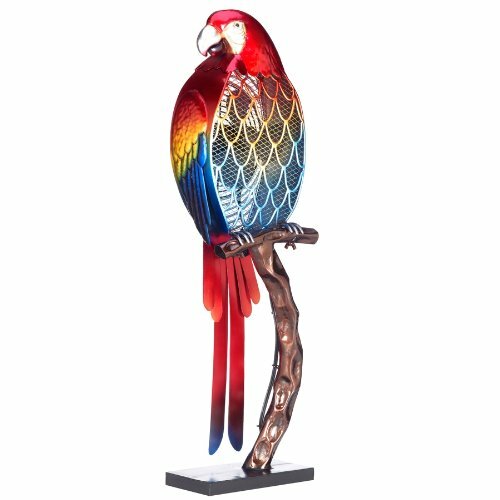 And I will end my selections of fun animal shape metal fans for animal lovers with this gorgeous and very tall colorful parrot shaped figurine fan for sale! Will look amazing anywhere you decide to place him! *I hope you had fun here today! If you are still looking for that perfect gift idea for an animal lover, how about getting him or her a realistic and gigantic plush animal?